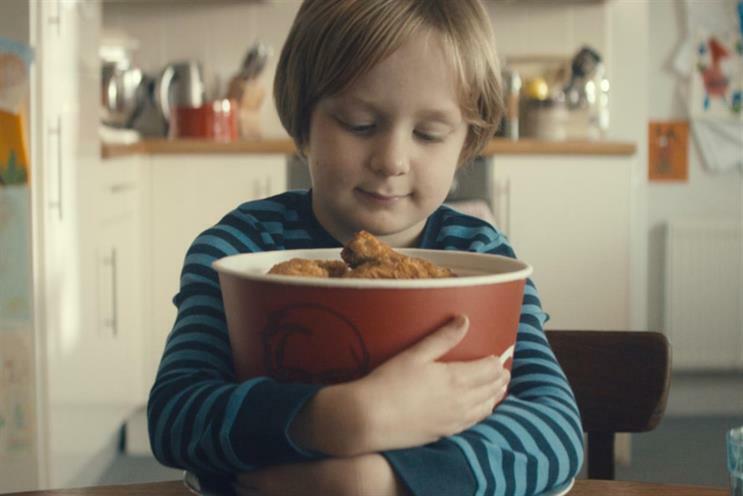 KFC has awarded its advertising account to Mother, bringing an end to a 15-year relationship with Bartle Bogle Hegarty. Mother triumphed over a field of established creative agencies that included Abbott Mead Vickers BBDO, BBH, FCB Inferno and Wieden & Kennedy London. KFC called the review in January and chief marketing officer Meg Farren said the brand had an "evolving communications strategy" that was being shaped by changing media use. Farren said today: "Firstly, we would like to say an enormous thank you to the entire BBH team with whom we have worked over the last 15 years, and for the professional way in which they have responded to our decision to call a review. "Through the pitch process, we have been privileged to have some of the brightest and most creative brains thinking about the future of the KFC brand. In the end, we have come to the conclusion that the strategic and creative teams at Mother will be the best partners to help us achieve our ambition for the brand. We are really looking forward to working with them to create what we believe will be both iconic and effective campaigns for our brand." AAR handled the pitch process, which also included a review of part of its consumer PR business, currently held by Freuds. BBH has held the KFC ad account in the UK since 2002 and last October created a new visual identity for the brand alongside a provocative outdoor campaign. Ben Fennell, BBH's chief executive, said: "It's been a 15-year journey that we are very proud of. We've sold a lot of chicken together. But KFC is moving on and so are we. We wish them all the best."